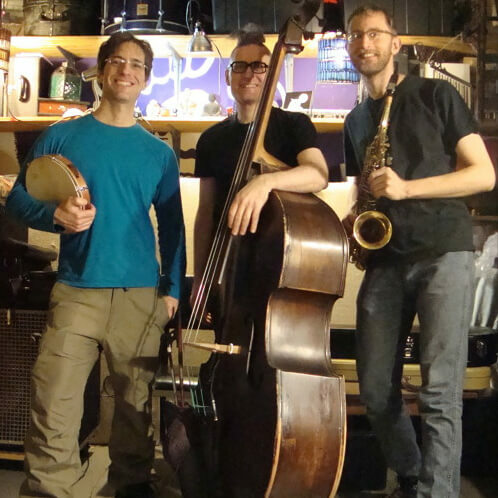 My jazz-poetry group Versify performing live at the ABC No Rio, 2/15/15. Allan Andre, vocals, alto saxophone, and Indian recorder. George Taylor, double bass. Nick Herman, percussion.